A unique step-by-step visual guide to help your kids study. This colourfully illustrated book helps guide you and your child through revision techniques, online study, and handling anxiety, all the way to the big exam questions. Clear, accessible guidelines ensure that homework is no longer a struggle, helping to develop real world skills for lifelong learning. 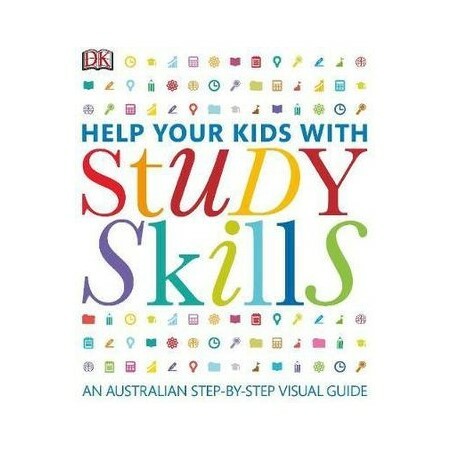 Help Your Kids with Study Skills is the perfect guide for frustrated children and confused adults to unlock your child's academic achievement.